Broken beach Nusa Penida (Pasih Uug Beach Nusa Penida), known by tourists because of its unique place. There is a large hole between the hills. The waves are too strong to make the sea water entered into the hole. And from the top of the hill we can see the beauty of this tunnel. To be able to swim in this great pool, of course is not possible. Because the water is located below the hill about 30 meters. You can walk around the hill and take some pictures. The beach is surrounded by green hills and blue ocean. To reach this location, with the distance from the harbor is about 1 hour drive. 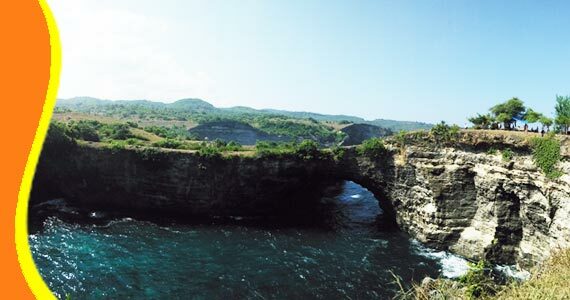 Nusa Penida Broken Beach is not far away from other tourist destination such as Andus Beach and Angel Billabong Beach. You will probably need a hat and sunglasses. Because the sun is very hot in this place. Amazing view of Broken Beach, don't forget to take your moment with your own camera during visiting here. For further information about Broken Beach Nusa Penida, Beach in Nusa Penida, Trip to Nusa Penida. Get a Bali Transport from your stay (Resort or Hotel). 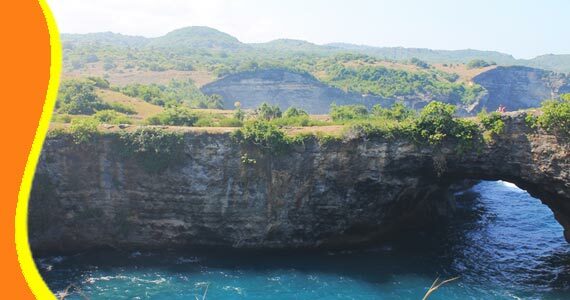 You can contact us if you need transport to go to Broken Beach Nusa Penida. 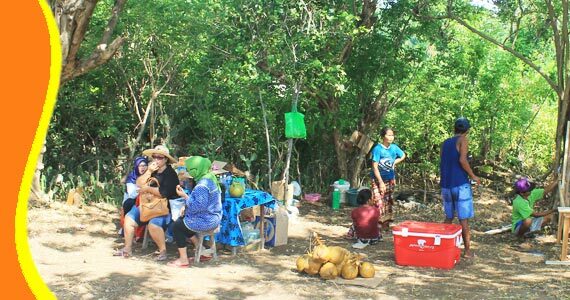 Broken Beach can be combined and implemented in conjunction with other activities Trip or Tour in the same direction. 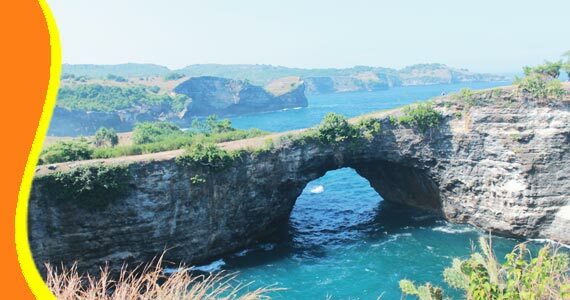 “Enjoy the breeze around Broken Beach Nusa Penida and taking wonderful landscape photos at this place. (Anjine - Australia)"